TRM Weather All products are proudly made in the USA using the highest quality resins and materials. With more than 40 years of business and manufacturing experience, it is our company's goal to provide our customers with a great performing product. The TRM line of products include multiple size options to allow our customers the option of selecting the right product for the job. TRM's Consumer Rolls, drop cloths, sheeting, bags, shrink film, agricultural films, are all manufactured in our Corona, CA facility. We offer a range of items in Opaque/Translucent and Black finishes. For a small run, we can custom build sheeting for any special event or need your company may have. TRM products aren't limited to just sheeting, with Pallet Covers, Top Sheets, Drywall bags, Asbestos Bags, Scaffolding Shrink Film, Marine Shrink Film, Beverage and Food Shrink film, our team can build and create virtually any Polyethylene need you may have. AIB certified you can rest assured that your products are built to proper specifications and that TRM will stand behind our quality every time. Thank you for considering TRM Weather All Products. Construction Sheeting can be used as an all purpose cover, vapor barrier, dust barrier, landscaping and concrete curing cover. Width: 10', length: 100', gauge: 4 mil. 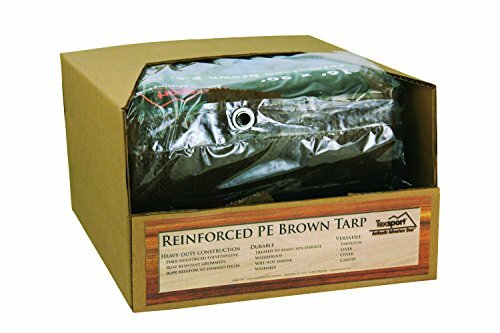 Width: 10' Length: 100' Gauge: 4 mil Clear polyethylene film Single wound Ideal for homeowner use Used as an all purpose cover, vapor barrier, dust barrier, landscaping and concrete curing cover. TRM Weather All products are proudly made in the USA using the highest quality resins and materials. With more than 40 years of business and manufacturing experience, it is our company's goal to provide our customers with a great performing product. The TRM line of products include multiple size options to allow our customers the option of selecting the right product for the job. TRM's Consumer Rolls, drop cloths, sheeting, bags, shrink film, agricultural films, are all manufactured in our Corona, CA facility. We offer a range of items in Clear and Black finishes. For a small run, we can custom build sheeting for any special event or need your company may have. TRM products aren't limited to just sheeting, with Pallet Covers, Top Sheets, Drywall bags, Asbestos Bags, Scaffolding Shrink Film, Marine Shrink Film, Beverage and Food Shrink film, our team can build and create virtually any Polyethylene need you may have. AIB certified you can rest assured that your products are built to proper specifications and that TRM will stand behind our quality every time. Thank you for considering TRM Weather All Products. 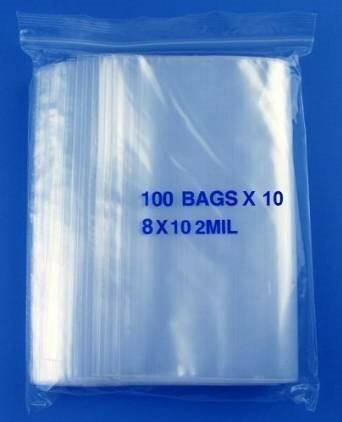 8" x 10", 2 Mil Clear Zipper Reclosable Storage Bags, DispenserBag Pack of 100. 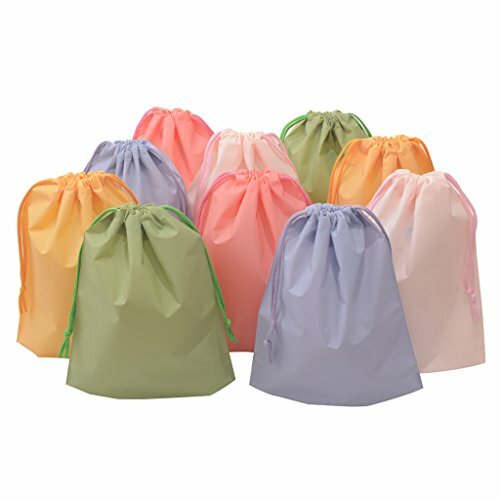 These high quality plastic reclosable zipper bags are handy for many uses. 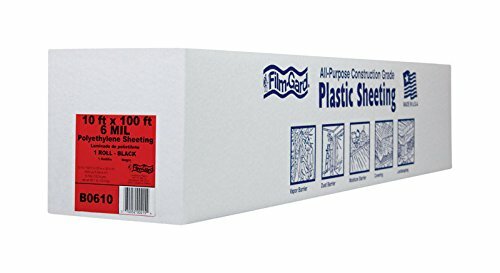 10' x 100', 6 Mil, Black Polyethylene Film. 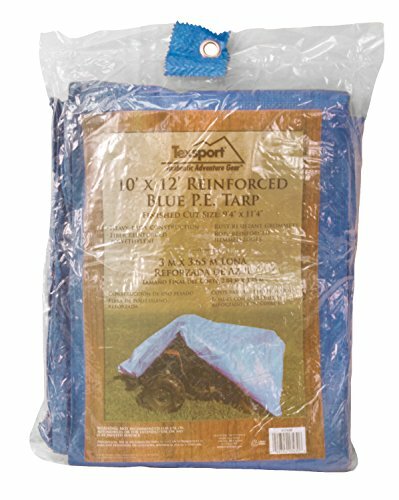 Looking for more 10' Polyethylene Plastic Bags similar ideas? Try to explore these searches: Trailer Lug Bolts, Tinkerbell Throw, and Service Ideas Forest Green. 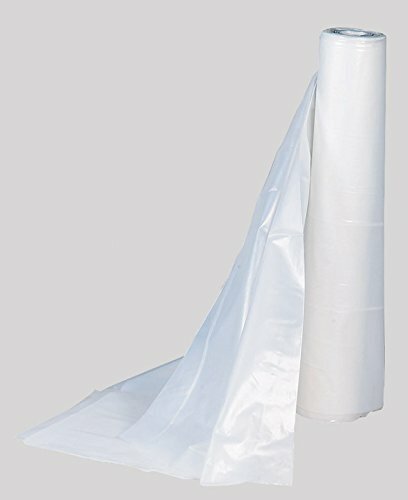 Shopwion.com is the smartest way for comparison shopping: compare prices from most trusted leading online stores for best 10' Polyethylene Plastic Bags, Devil Instant Set, Dining Room Living Room Ottoman, Bags Polyethylene 10' Plastic . 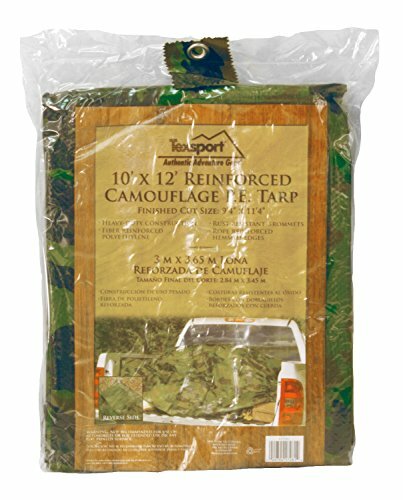 Don't miss this 10' Polyethylene Plastic Bags today, April 20, 2019 deals, updated daily.